The moving process can be stressful, especially when downsizing. We’ve put together three tips that will make downsizing from one home to the next easier. It goes without saying that a great deal of purging will take place before downsizing to a smaller home. You’ll need to go through a range of things like furniture to kitchen items to clothing and beyond. Anything that’s a duplicate or damaged needs to go. When it comes to kitchenware, it’s easier to get rid of things that are chipped and scratched than to carry them to another destination. Take this as an opportunity for a fresh start with certain belongings that could be replaced for something better suited in the new home. Having a good understanding of your new home’s floor plan will be crucial in deciding what sort of furniture can come along and what needs to be discarded because of space restrictions. Larger items of furniture may not fit into the smaller spaces in the next place, and leaving those things behind will allow for a more efficient move. This also gives you the chance to go through deco accessories like lamps and rugs to see if they fit the space. Downsizing is an excellent time to get everything in your home organised. There are a variety of shops and online resources that give inspiration for trendy an aesthetically pleasing way to use storage to your advantage, and that will indulge any style of decor. Using shelvings units, drawer organisers, hooks, stackable shelving and storage beds can easily improve the organisation in any home. But when going from something larger to something more compact, having some help with different storage options will declutter in a way that would have gone unnoticed in a more spacious property. 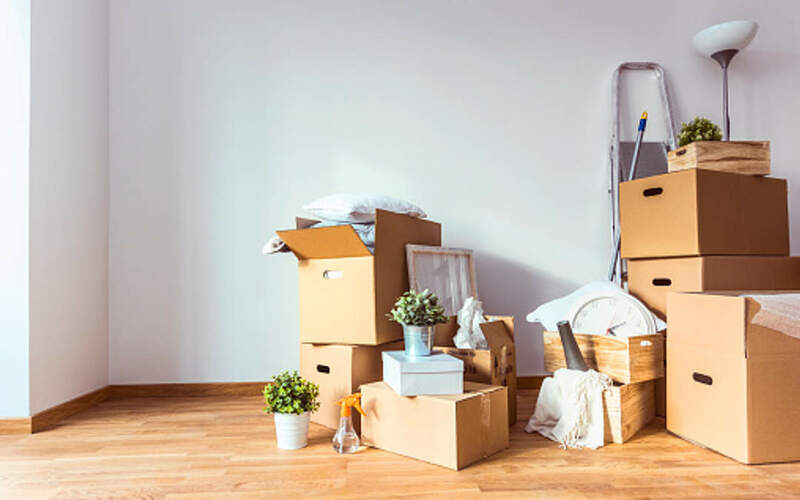 These tips will ensure that you stay organized throughout the whole move and can adapt to having less space work for your taste without having to compromise on the items that are important to you.